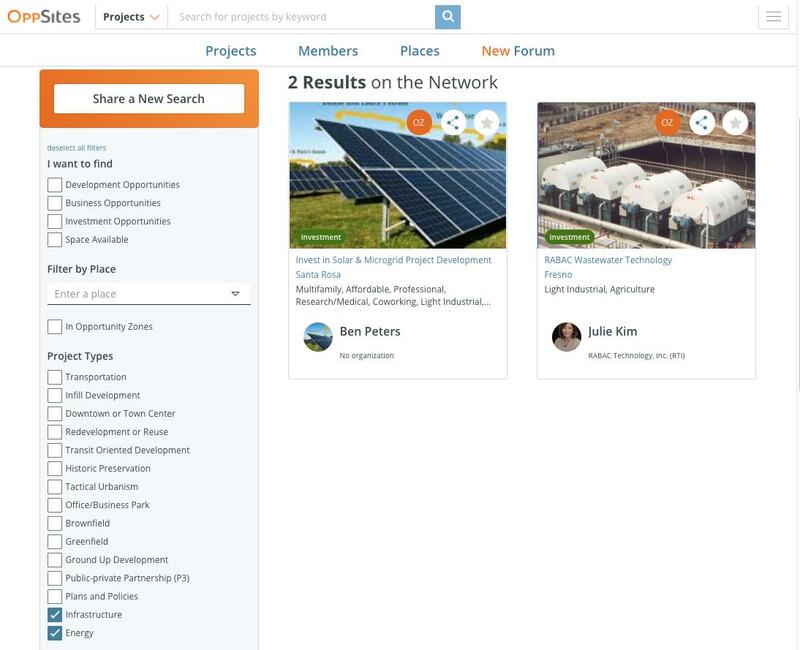 OppSites is a web platform that connects city development priorities with an international network of investment partners. Cities Cities identify sites and share local knowledge about what they want to see built. Cities can promote these priorities on a national scale enhancing their chance at development. Investors Investors find underexposed pre-market real estate opportunities based on their investment criteria. 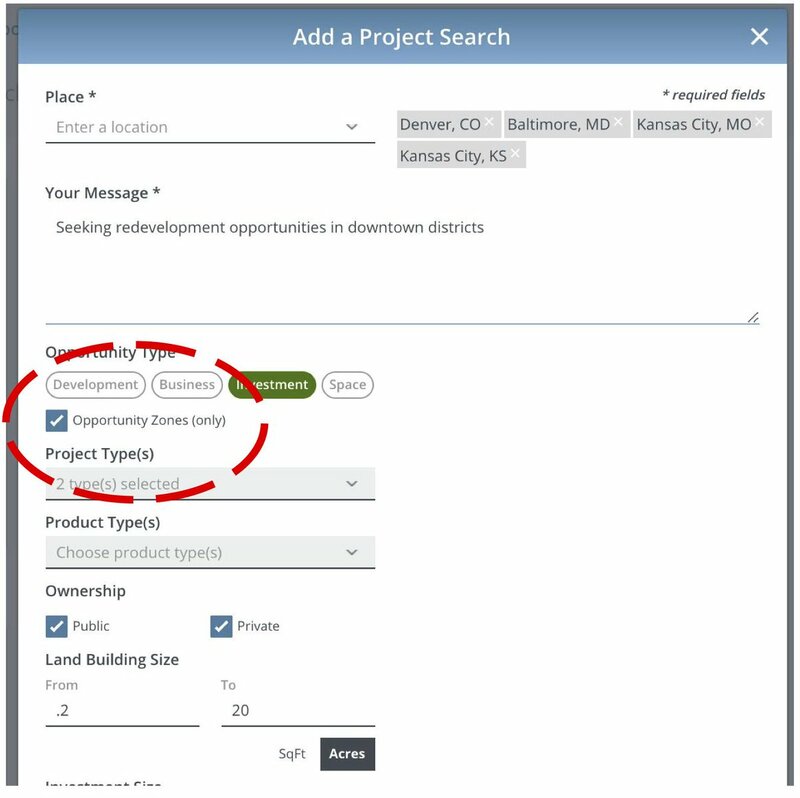 OppSites delivers civic intelligence about strategic opportunities, community goals, priorities, and incentives. Nudge.ai’s relationship intelligence platform can help you find the right executive to reach out to at OppSites, such as Ian Ross, CEO, or Tomas Janusas, Co-Founder & COO 363 17th Street. Then get in touch and start a conversation. Executives can be difficult to reach, but every company has connectors who bring together people and ideas. At OppSites, people like Ian Ross, and Tomas Janusas are likely connectors. Who in your network can introduce you to OppSites? Nudge.ai finds the best pathway to reach contacts at this company.